I completed my 6 weeks of clinical. I can’t believe I am now in level 3, time goes by so quickly. My clinical placements were Ridge Meadows Hospital, Royal Columbian Hospital and MedRay. Goodbye rose-coloured glasses; I didn’t know what clinical would be like or how to prepare. I knew I would be learning, but it has exceeded my expectations. I have learned new tricks in scanning as well as how to communicate better with patients and radiologists. I have improved on my skills in patient care. I knew I would love clinical, but I love it even more than what I originally thought. In a typical day at clinical, I would scan patients with a Sonographer present and observe scans. I was nervous, excited, enthusiastic and out of my element. 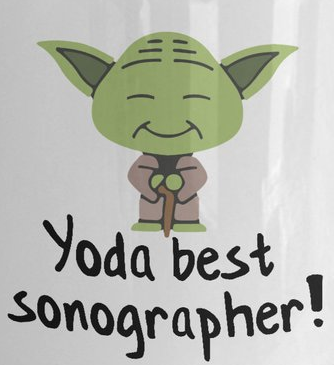 That being said, the Sonographers I have worked for are knowledgeable, nice and happy to teach. Being uncomfortable helps you learn even more than you would otherwise. That is when true growth happens. Before starting, we emailed our sites 2 weeks before. The site told us everything we needed to know and answered any questions. They told us their expectations for the term even gave recommendations about parking, which I was anxious about. 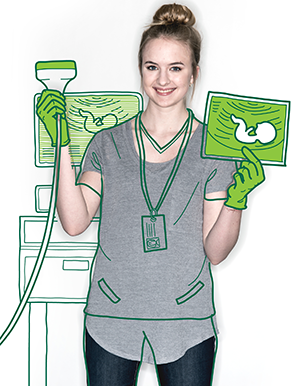 Clinical is a class called DSON2004 – Sonography Clinical 1. Everyday we filled out a caselog on a study we performed or observed: being abdomen, renal, pelvic, cardiac, or obstetrics. 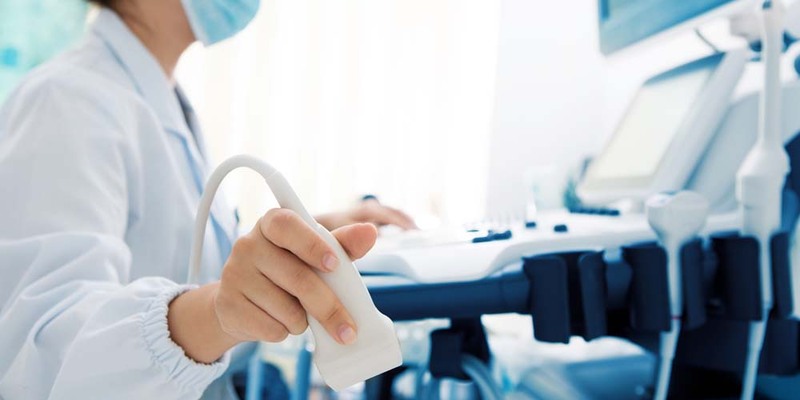 Once a week we fill out what we learned, either about communication, general ultrasound, cardiac ultrasound, overall experience or other experiences. We also filled out Clinical Orientation at each site and a couple of other forms. 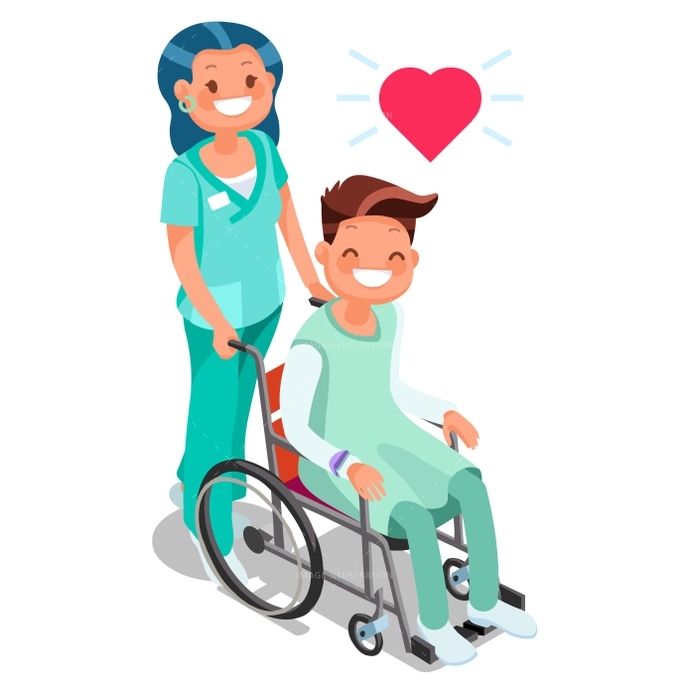 Treat the patients how you would treat your family, you want the best care for them. Some aspects of the exam could make the patient uncomfortable, for example applying pressure, but the discomfort outweighed by the advantages of a thorough assessment in ruling out pathology or finding pathology. If the patient has severe discomfort they will tell you, and you can always check in on them. Treat each placements as a long job interview, they could be your future employers. Always try to do your best and it’s okay to make mistakes, that is how you learn. Congratulations to the Level 1 who worked so hard to get into the program! See you guys in the fall. Sounds like you had a really fun and enriching experience! Thanks for sharing; I enjoyed reading about it ;). Thanks Vicki! Glad you enjoyed it! 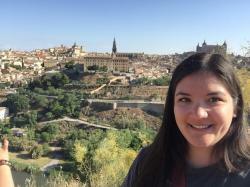 Is there a list of hospitals for clinical placements available for viewing by prospective students? Program hasn’t started yet, but I’m anxious to already strategize my clinical locations. You could try to contact the program to get a list. You have time to strategize if you need to find accommodations or something. The first placement is usually July to Aug and they try to make it close to home. For out of town placements, we get to put our top 3 choices, so that if we have a place we can live they will try to place us there.